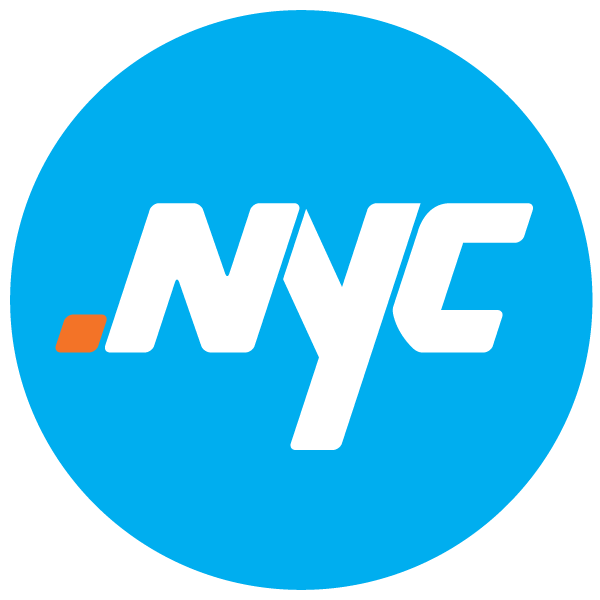 On October 8, 2015, in celebration of its first anniversary, the .nyc Registry will be making 16,674 of previously blocked .nyc Collision List domain names available for registration on a first-come, first-served basis. Many domains on this list consist of high value keyword and brandable names that are likely to be in high demand. In addition, the .nyc Registry will also release the previously held 87 Abandoned Auction domain names from the .nyc Landrush Phase. This will provide individuals and businesses in New York with an opportunity to register a host of short, memorable domain names in the .nyc name space that have previously been unavailable – all at standard .nyc prices. *Please note: the applicable names will be released in random order beginning at 3:00pm EDT and will be completed by 5:00pm EDT or sooner.